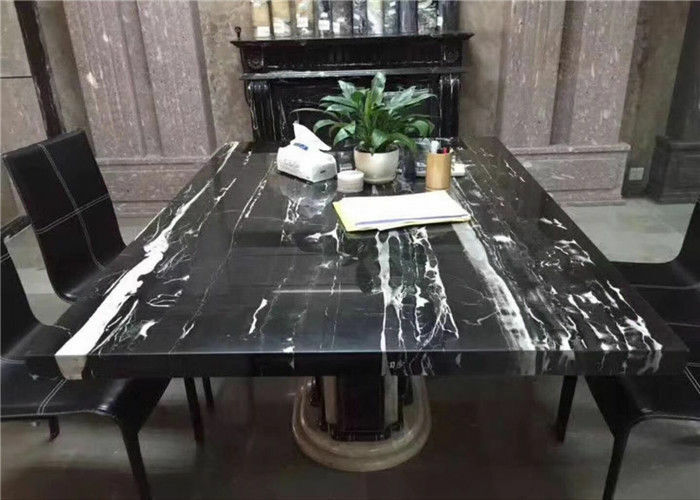 Pedestal luxury Marble Onyx Kitchen Dining Table is made of Chinese Silver dragon marble. 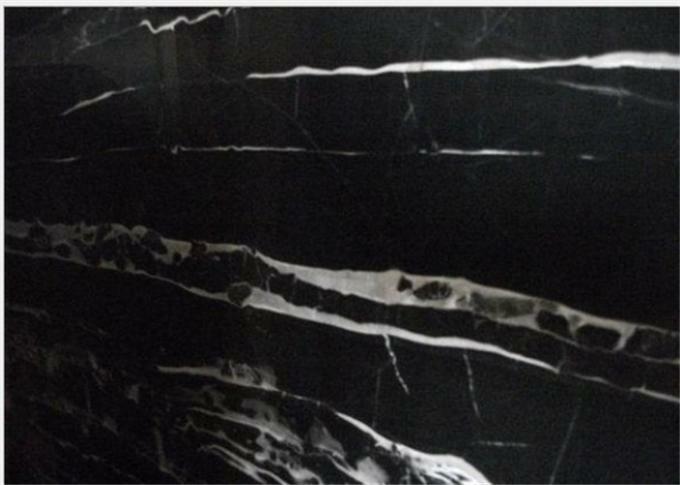 It is mixed with balck and white color. 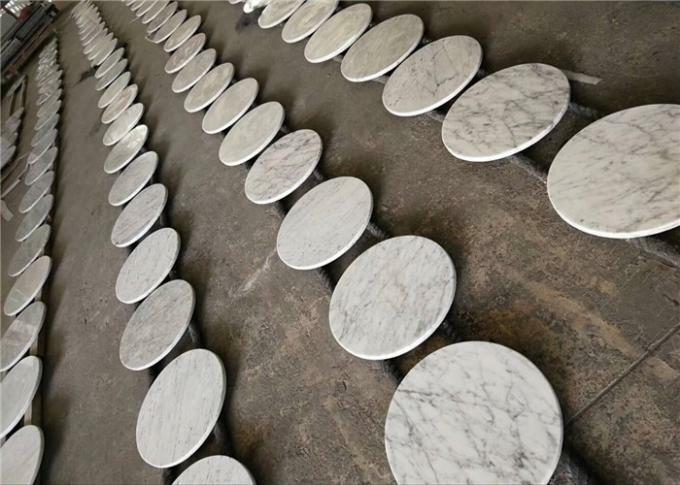 There are round, rectangel, square , oval marble table top, you can choose any favorite marble table top from our restaurant table, tea table , coffee table, dinning table,work table... . We can make any marble table with your dream. Wide color ranges, different shapes and styles, wholesale price, factory fabricated, outstanding workmanship, quality material, god service, those advantages make our marble table tops are widely required in market. Please contact us if you need more detail information. Welcome to visit our office and factory! Available in any design or drawings prefabricated.